Welcome to the One Percent Finance Gold IRA company review page! We have organized our reviews of the top rated Gold IRA companies based on the main comparison points across this industry as a whole – with full transparency, highlighting the fine print. We found that the important information is often difficult to find or missing. We’ve done the digging for you. Continue reading below for valuable information about Gold IRA’s and how you can benefit from Precious Metals investing. The One Percent would like to congratulate you on taking a vested interest in Precious Metals as an alternative retirement investment. 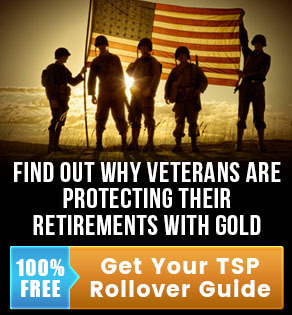 You are probably here because you’re searching for the best Gold IRA company for your IRA rollover. If you are not familiar with what a Precious Metals IRA (also often referred to as a Gold IRA) is, continue reading below. Protection – Gold is a physical & tangible asset that cannot be created by man or printed by the government. Liquidity – Gold is recognized as a currency worldwide and can be converted to any cash currency quickly. Diversification – Reduce the overall risk of your retirement portfolio with this tangible asset and protect yourself against inflation. We recommend gold and silver because One Percenters invest in them. 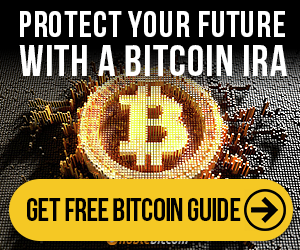 You are likely here because you are doing your due diligence on the BEST Gold IRA companies. We don’t blame you. We know how important this is to you. That is why we created this section on our site. We encourage you to spend the time to read the Gold IRA company reviews below. Jim Rogers Talks Markets: A Recession Is About To Hit “Corporate earnings are down in the United States for the last 3 quarters. The recession, it is starting, it is in place. 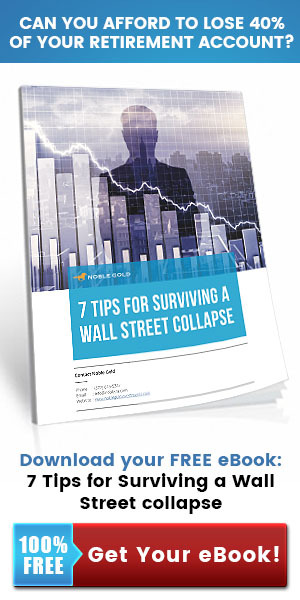 Most stock markets around the world are down, most stocks in the United States are down. If central banks were not printing so much money, everything would be down.” – said Jim Rogers.